If you want to know what it feels like to live in a lighthouse, fight dragons, be a clown in the circus, or hunt for pirate treasure all you have to do is open a book. The Booklearning unit studies are simple to use and will encourage children to enjoy reading and learning. All you need to implement the unit studies is your local library and a computer. Each lesson includes suggested reading lists, discussion questions, a weekly Bible memory verse, crafts, activities, jokes, and themed snack suggestions. Each lesson can be completed in two to three hours depending on how many books you read, which activities you choose, and if you make the snack ahead of time. Perfect for a weekly enrichment time with your children or homeschool group or for grandparents who want to help introduce their grandchildren to the world of learning. Print out a copy of the lesson you will be teaching. Go to the library and ask the librarian to help you find the suggested books in the lesson. These may not all be available at your local library but most libraries make it easy to borrow books from other libraries in the county you live in. 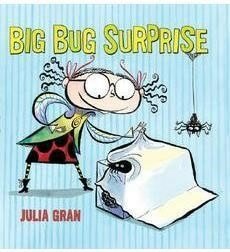 If your library system doesn’t have some of the suggested books, ask your librarian to help you make substitute choices. Reserve your books. It can take a week for the books from other libraries to be delivered to yours. I usually start reserving my books two weeks before I need them. To find the instructions for the suggested activities, crafts, recipes, etc. just click on the blue links. 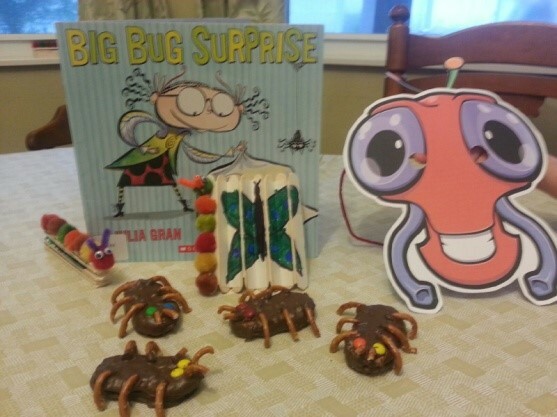 Enjoy reading Big Bug Surprise to your children. 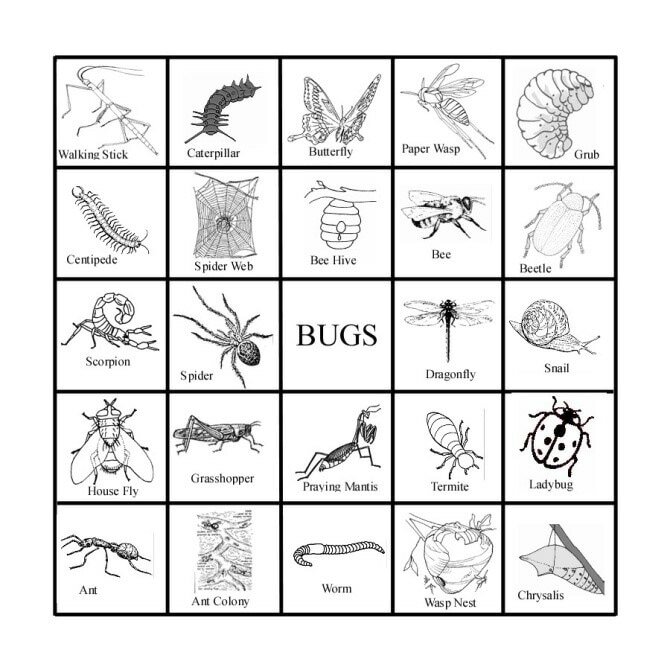 Continue your booklearning by reading more “bug” books. How can insects harm us? How can insects help us? Introduce the Bible verse. Have children write the verse on a coloring page or decorate page with their own anthill. Go to the ant, O sluggard, Observe her ways and be wise. What’s worse than a worm in your apple? Because all his uncles were “ants”! Because bee’s come after them! ​Use skittles, M&M’s, or miniature marshmallows for markers.